This is not yo’ Grandma’s wool sweater company! 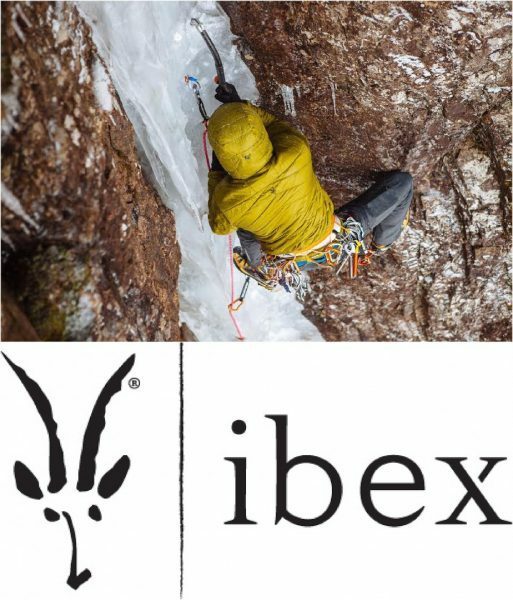 Ibex is committed to the Art of Wool, creating exceptional pieces for all your outdoor pursuits. It’s easy care, sustainable, and (best of all) won’t get that funky eau d’ outdoors after just a couple wears. For more on Why Wool check out some info on their website here! And while you’re at it, check out the Dogs of Ibex! But back to the gear! 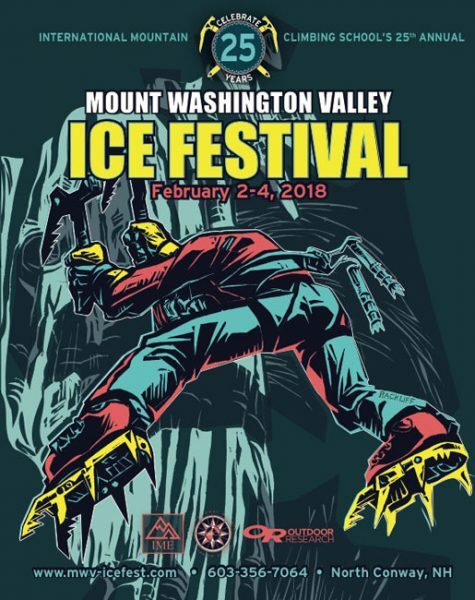 Check out Ibex’s table at Ice Fest for a peak at their awesome gear, some swag, and a RAFFLE to take home your own your very own merino wool wonder. Check out Ice Fest Guest Guide Karsten Delap on Hobbit Couloir staying warm and dry in his Ibex Wool Air Hoodie! Can’t wait to see both Karsten and Ibex in a few weeks! 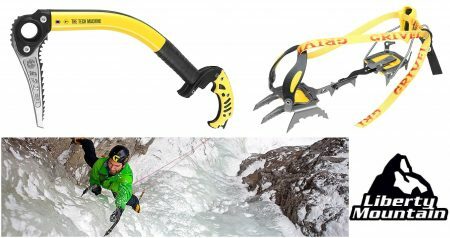 La Sportiva is back for 2017!! We know it’s almost turkey day…before you settle in for your tryptophan delight we wanted to get you thinking about colder temps and awesome demo gear! We’re psyched to have these guys back again! 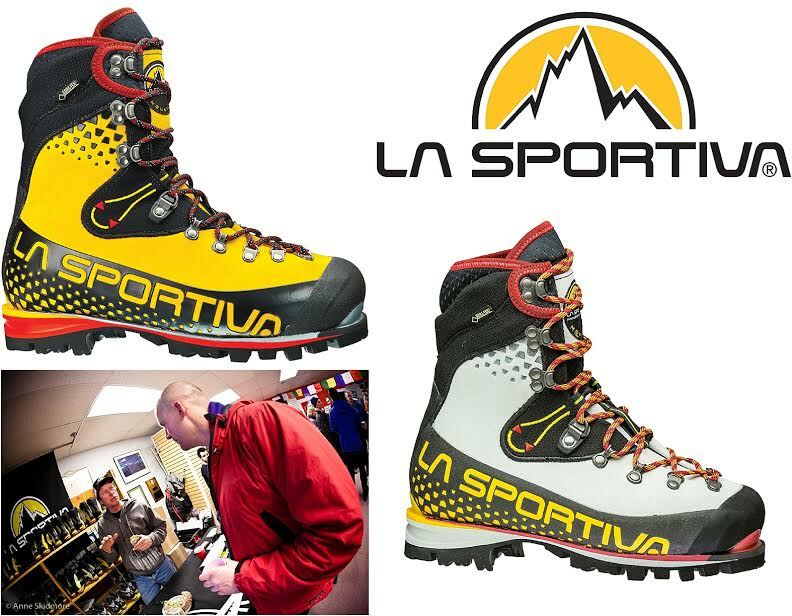 La Sportiva will be in house with a huge selection of demo boots! Men’s and Women’s Nepal Cubes, Trango Ice Cubes, and more! Get out and keep yer digits toasty this year with a new-to-you pair of boots for the weekend. 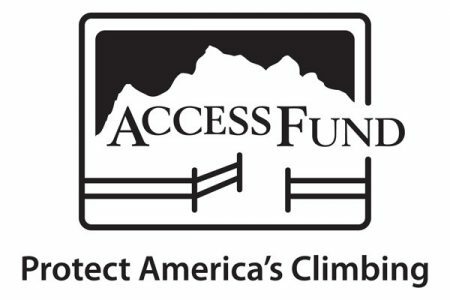 These guys are the best, stay tuned for even more gear and awesome news from our rad friends at this awesome vendor.